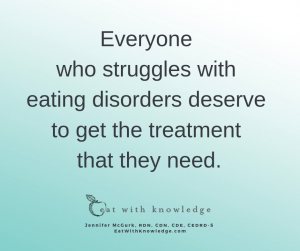 There should be no shame in getting help for an eating disorder. It’s almost time for Eating Disorders Awareness week, which officially starts February 25th. This time of year always holds a very special place in my heart. And in that regard, I want to wish you a Happy Valentine’s Day. I also want to remind you that you are as important as anyone else! This year’s theme for Eating Disorders Awareness week is “Come As You Are”. It highlights that everyone is in a different place in their own journey, yet still deserve to be able to tell their story. The theme is meant to be inclusive to clients, professionals, and communities that have typically been underserved. And I also want to let you know that, there should be no shame in getting help for an eating disorder. 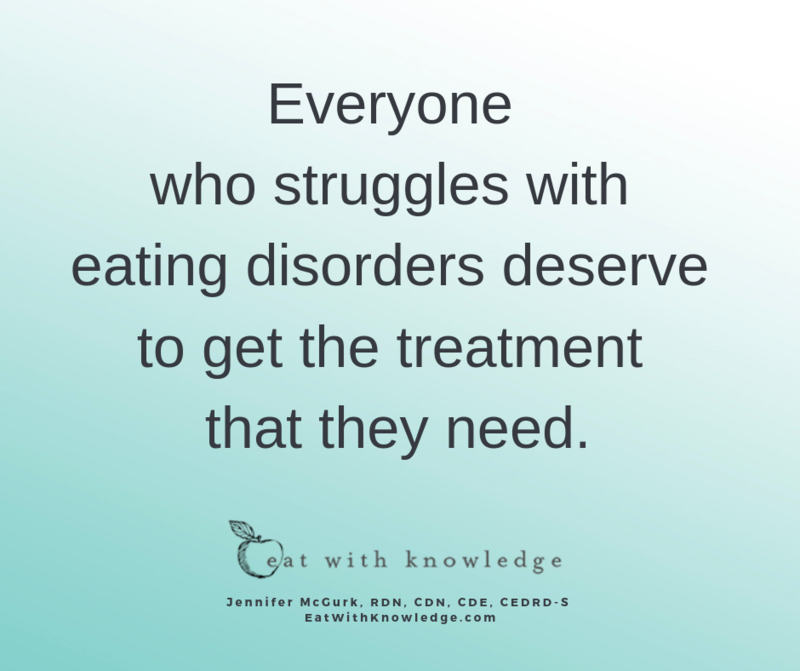 All people that struggle with eating disorders deserve to get the treatment that they need. I am on a mission to help clients create a healthy relationship with food. I have my own story of recovery that I shared on  Food Psych podcast with Christy Harrison a little over a year ago. That experience truly made me realize that there should be no shame in struggling with disordered eating. If sharing my story could help just one person it would be worth it! I’m happy to have received so much positive feedback back then, leading by example that Eating Disorder recovery is possible. Even if the journey is hard, filled with many ups and downs, and it usually is no matter who you are. 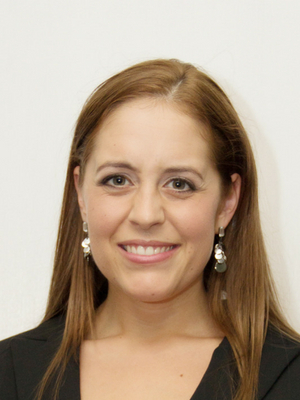 After my own recovery, I had quite the journey to get to where I am today in my professional career. After all, the field of dietetics doesn’t make it easy for someone to specialize in intuitive eating and eating disorder recovery. That’s why I am so passionate helping other dietitians start and grow a business. I do this through my Dietitian Coaching Business, Pursuing Private Practice. I wish I had a resource like my own course when I was building Eat With Knowledge. Today, I wanted to share with you with 5 amazing resources no matter where you are in your food and nutrition journey. This includes the client, professional, parent, coach, or just someone interested in helping others with their own eating disorder recovery. NEDA’s How Do I Help Someone With An Eating Disorder? Feel Fabulous About Food. This is a program I offer clients, and it is a way for you to get help from a professional like me but in a way that won’t hurt your pocketbook. It is a good starting point and many of my nutrition counselling clients use this course as a support tool while we work together too. These resources will help you understand a little more about eating disorders and the journey we have to take to heal our relationship with food so we can begin to Feel Fabulous About Food. Remember, there is no shame in asking for help when it comes to your eating and food. Even more so if you have an eating disorder. Most people need help to make these changes last for the long term, and to heal. Learn more by downloading my free guide that will give you 5 Common Reasons why we Binge Eat and what to do about it so you start to escape the binge eating cycle. P.S. Happy Valentine’s Day! Last year I wrote a blog post on “10 Easy Self-Care Practices For Valentine’s Day”. Some of those tips are my favorite things to do for self-care!